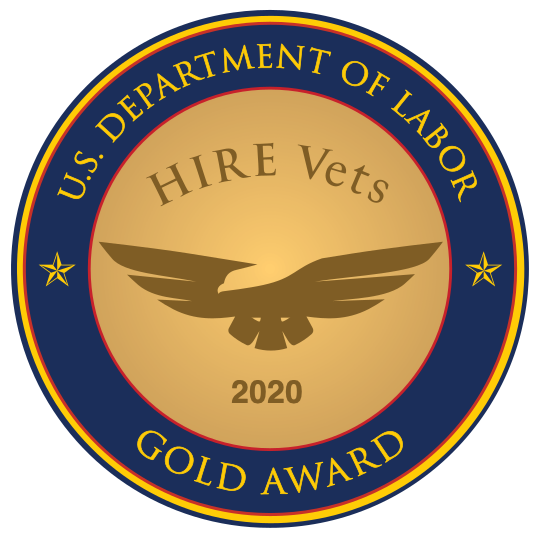 It’s one thing to look at resumes from behind a desk all day – it’s another matter entirely to have the opportunity to meet a variety of veteran candidates face-to-face, assess their skills, and even interview them on the spot for available positions. That’s what RecruitMilitary veteran job fairs offer, and the numbers only prove their success. Exhibitors at our events include corporate employers, law-enforcement agencies and other government employers, franchisors, and educational institutions. Candidates include men and women who are transitioning from active duty to civilian life, veterans who already have civilian work experience, members of the National Guard and Reserves, and military spouses and other family members. 5,220 exhibitors at 101 events, an average of 51.7 per event. Exhibitors included 4,454 employers, with an average of 44.1 employers per event. 33,476 veteran candidates attended, an average of 331.4 per event. Employers expected to conduct from 23,424 to 38,722 interviews. Employers expected to extend 12,430 job offers, an average of 2.8 per employer and an all-time record of 123.1 per event. But the best way to judge the quality of a RecruitMilitary veteran career fair is to participate. Visit our Solutions page for more information.